As the ninth-largest city and part of the fourth-largest metropolitan area in the nation, Dallas covers approximately 343 square miles and has a population of approximately 1.2 million residents. 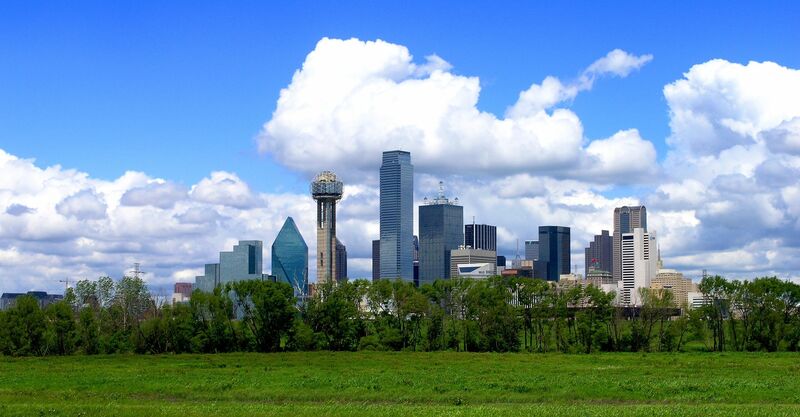 Centrally located and within a four-hour flight from most North American destinations, Dallas offers easy access to both Love Field and DFW International Airport. Residents enjoy the best shopping in the southwest, four-and five- star hotels and restaurants, the largest urban arts district in the nation, 14 entertainment districts and much more. Add moderate weather, year-round sports and true Southern hospitality for a true "taste" of the Dallas difference. 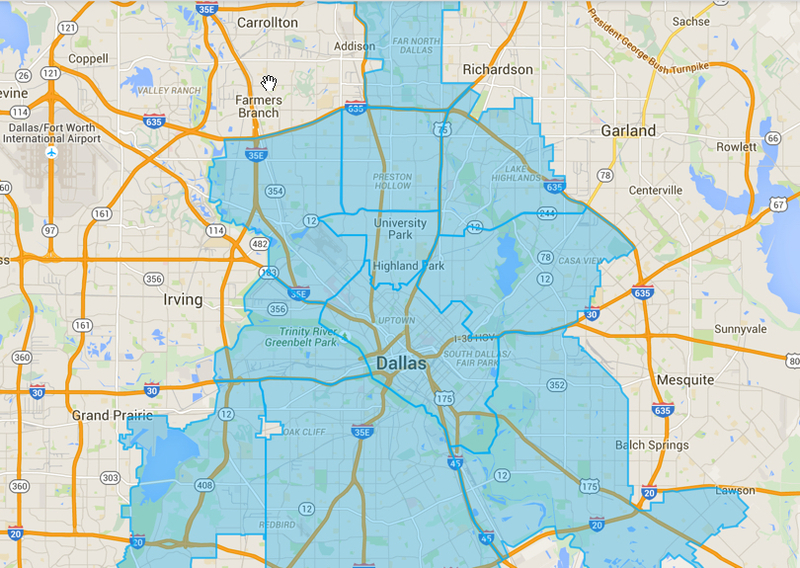 Like many big cities, over the years Dallas and the surrounding area evolved into distinct neighborhoods and communities each with its own unique characteristics and story that make them special to their residents.